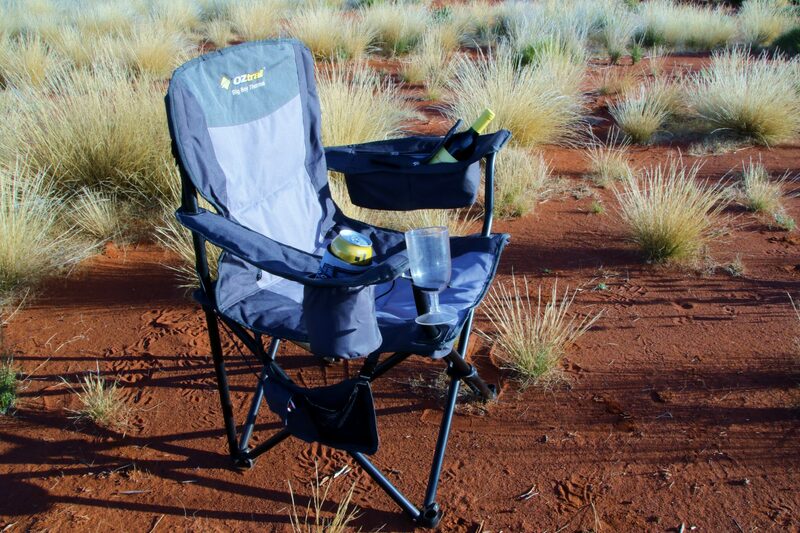 When we were recently asked to test out a camp chair, we immediately thought what a great idea it was. But when you start to really think about it, we began to question, why us? Did we have a rear end that was conducive to testing? Perhaps we were politely being told now’s a good time to start that diet! Whatever the reason, we weren’t going to let it faze us as we know there’s nothing like having a comfortable camp chair to sit on at any time of day. 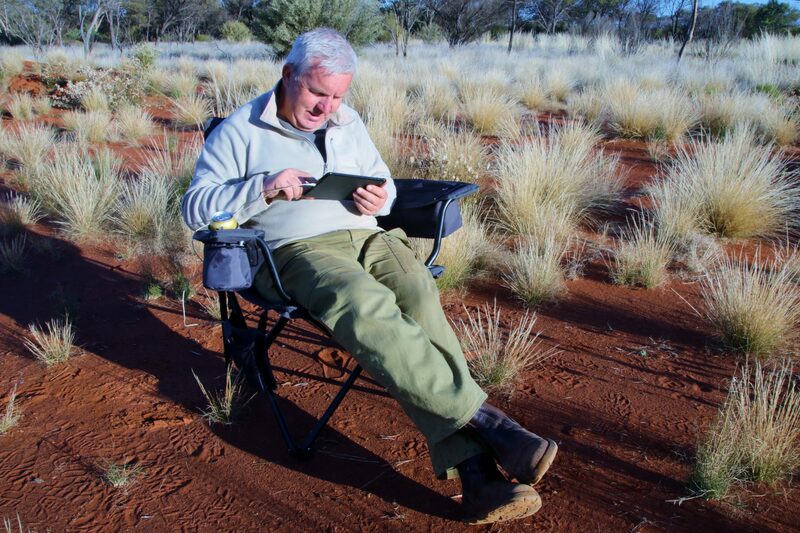 For this reason alone, we were very keen to put the Oztrail’s Big Boy Thermal Chair to the test, as there were a few features that made this chair stand out. At first glance, the chair’s sturdy powder coated steel frame construction and wider width were a welcoming feature, especially given the amount of use the chair would receive. The double layer padded polyester material looks ready for a workout, and the chair had a jumbo drinks holder, a wine glass holder, and a number of pockets which could be used for items such as books, phones (and anything else you need to store to keep your hands free). 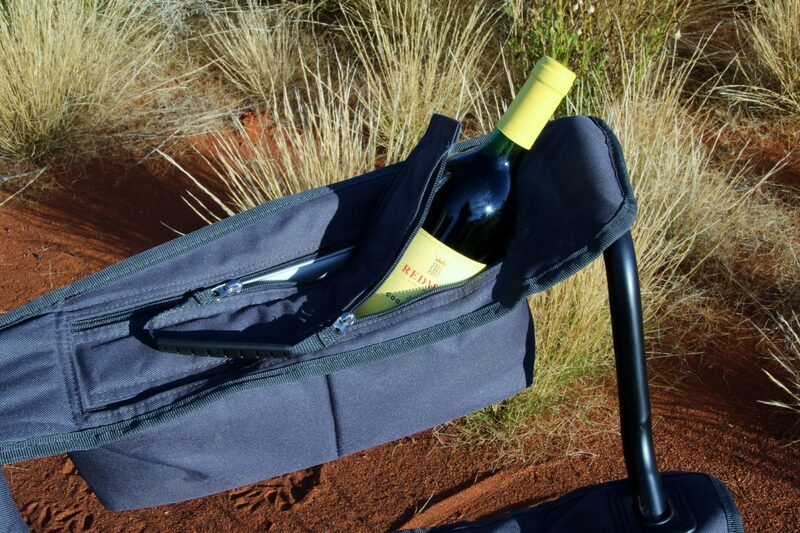 There is also a large insulated cooler in the arm which will easily hold a wine bottle, so there’s no need to leave the chair to pour that next drink! But we found a major drawcard with this chair was the heating panel found in the chair’s lumbar section which is powered by a three port USB power pack as a standard inclusion. Yep, you read right – a chair that comes with its own battery pack. Could this be a first? So how did it go. 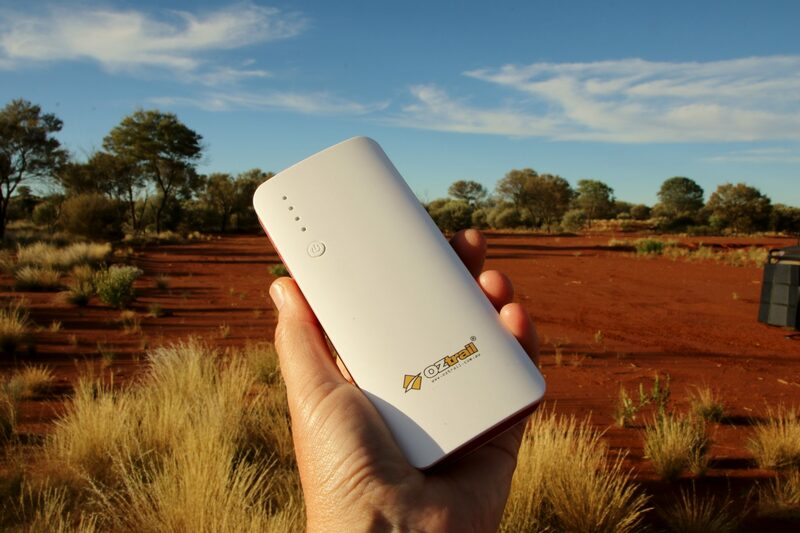 When we got to test it all out on a recent trip, not only we were we able to keep our back nice and warm wherever we were, there were no problems with charging our phone, tablet, or any other USB device while sitting back sipping on a drink or two and comfortably putting our feet up. It was impressive to say the least. Once packed up into the supplied carry bag, the chair weighs in at 4.8kg which could be a bit heavier than other chairs. But it does hold up to 140kg capacity, so it’s not called the Big Boy for nothing! Watch our review below of Oztrail’s Big Boy Thermal Chair for more details. PS. Our diet is progressing well. As published in RV Daily Issue 18.